Need some wedding guests advice? Any wedding, be it big or small, needs careful planning, and being a host can be quite a challenge! Here you will find everything you need to know about inviting and organizing your wedding guests. No need to worry. If you are in doubt about how to manage your guest list or how to choose the right seating arrangements at a wedding party. 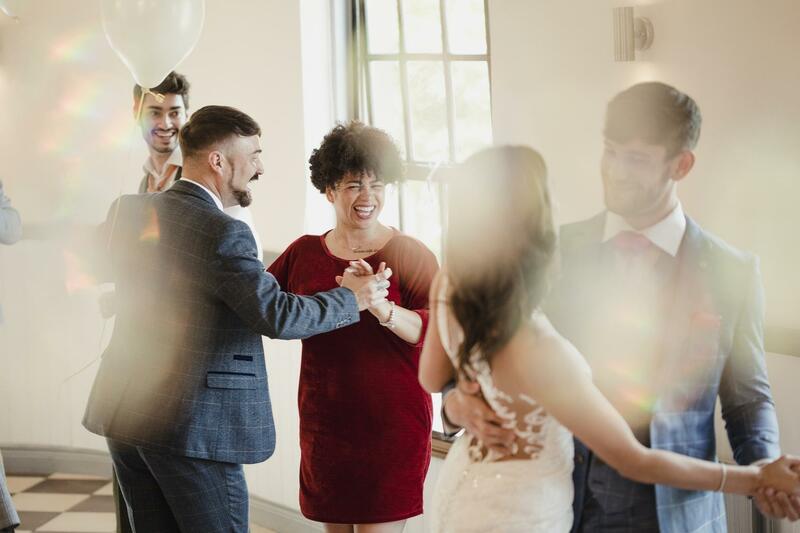 Take a look at our wedding guest advice section to learn everything about bride and groom relatives and friends attending a wedding. Get some expert tips, and much more!